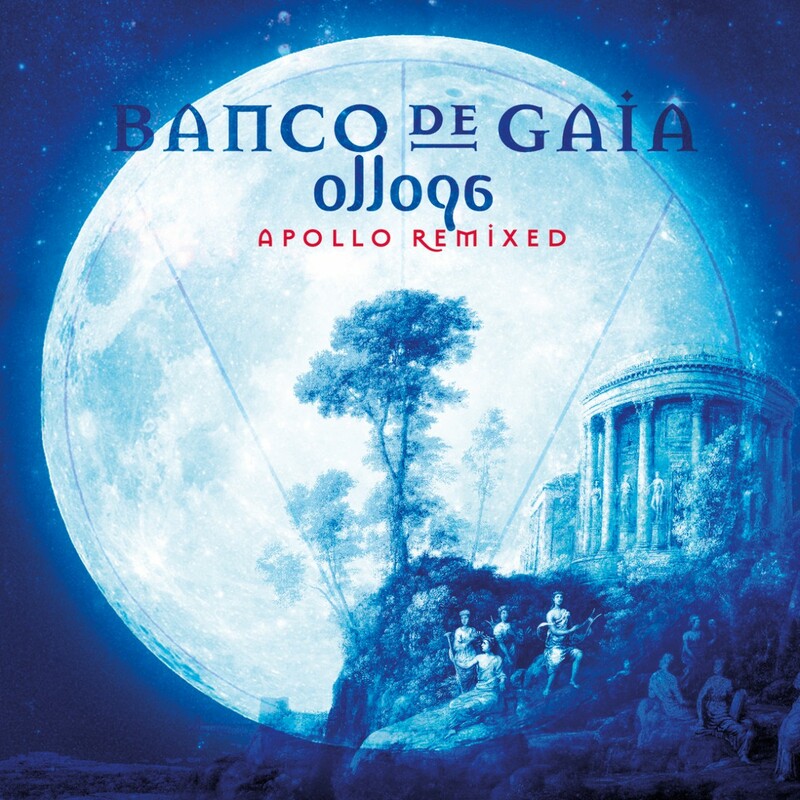 Make yourselves ready, as once again we enter the wonderful world of Banco De Gaia, this time with a little help from his friends. The collection starts with Tripswitch’s sublime remix of Acquiescence, which builds slowly from an ambient opening into a downtempo delight, setting the tone nicely for both Antipodean duo, Deep Fried Dub, who add a cheeky dancehall lick to Oreia, and the high priests of sacred bass, Desert Dwellers, whose jittery yet soothing remix of All Sleeping is like sonic incense for the mind and body. The sinewy melodies of Hu! are strengthened and complimented by some tough, bass-driven beats on the Unusual Cosmic Process Remix, while Kaya Project’s worldly ears (and added vocals) guide Apollon to new enchanted places and the sheer beauty of For Such A Time is retained and enhanced by System 7, as they add their distinctive twisting and playful style to the track.